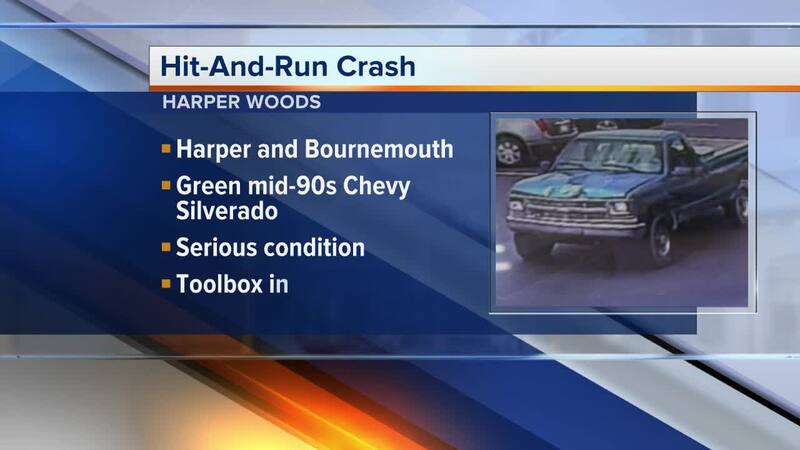 Police are investigating a serious hit-and-run accident in Harper Woods on Aug. 9. A resident in his fifties was crossing at the Harper and Bournemouth crosswalk when a vehicle traveling northbound on Harper struck him. Police say the driver of the vehicle stopped briefly, then backed up and fled the scene through the Family Food parking lot. The victim was taken to the hospital and is listed in serious condition. 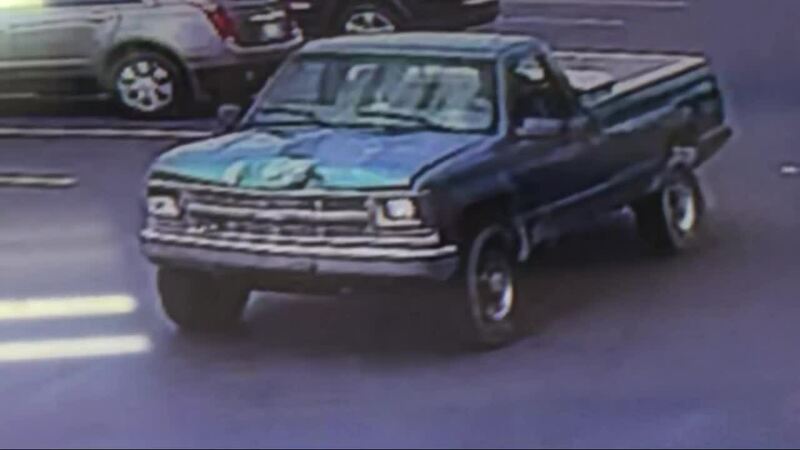 Police describe the vehicle in the accident as a green mid-90s Chevy Silverado 2500 Series pick-up truck with a single cab and a white and blue Michigan license plate. There is an aluminum toolbox in the bed of the truck and front-end damage as a result of the collision.